When the Connecticut Association of Public School Superintendents wanted to bring students’ voices into the conversation about how to improve education in Connecticut, we needed to create an easy way for students to share their perspectives. By launching a middle and high school video contest, dubbed “Student Voices”, and subsequently adding an essay contest in the high school division, we gave students the opportunity to share their ideas through the medium that best suited their interests – which is a core component of personalized learning. 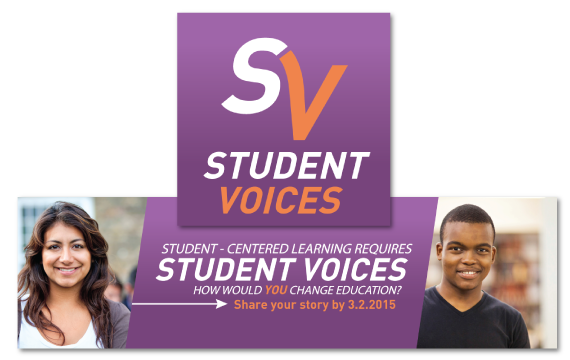 Created a Student Voices microsite which allowed students to upload their videos for judging. Finalists’ videos, chosen by a panel of educators, were then opened up to students for public voting. Developed promotional collateral that showcased a diverse and engaged student population for sharing at conferences and events. Created a short animated text video to be played in school lobbies to help solicit entries. In two years, the Student Voices in Education contest received more than 150 video and essay entries from districts across Connecticut. Winners from the second annual Student Voices in Education contest were invited to present their ideas during a State Board of Education meeting. 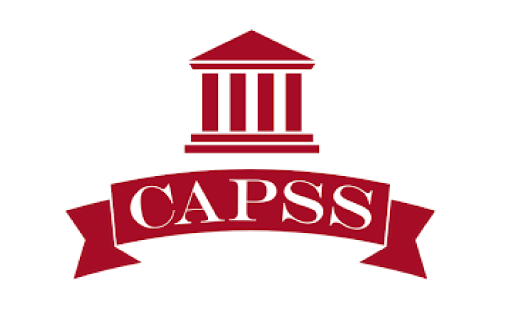 Synthesis videos featuring the creators of winning video entries were developed and shared by CAPSS at regional educational conferences as well as member events. Co-Communications received Mercury Awards from the Public Relations Society of America for both the integrated marketing campaign and original synthesis video.